Rosa (‘MEIgronuri’ PP#4625) | J.C. Bakker & Sons Ltd. 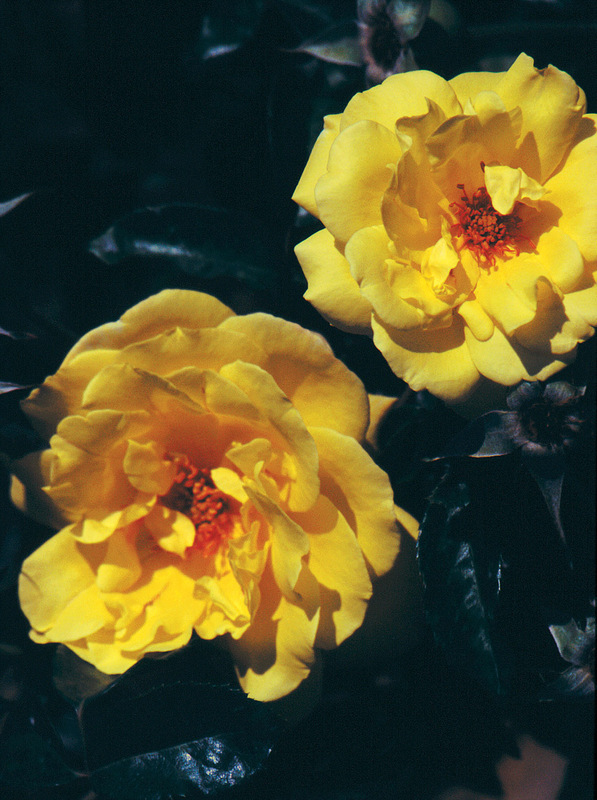 Brilliant, deep yellow blooms cover this vigorous, disease resistant shrub. Glossy, holly-like foliage. SKU: 83852300. Categories: Floribunda Rose, Roses. Tags: Gold Badge, Rosa, rose.